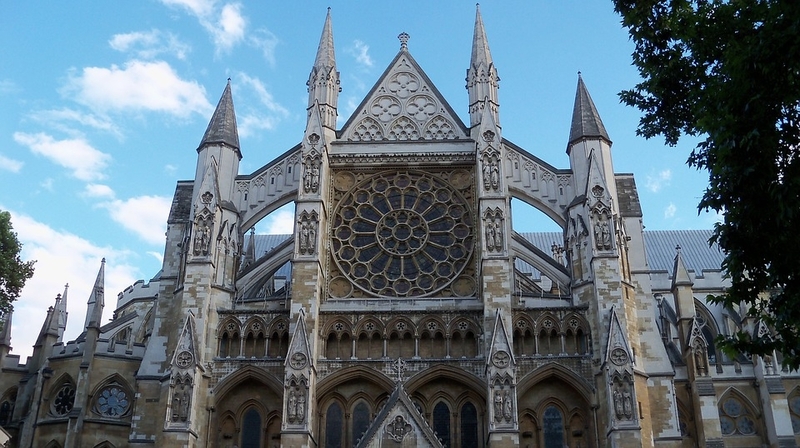 Westminster Abbey is home to the ashes of some of the most well-known and important figures in history, including the father of modern physics, Sir Isaac Newton and the scientist who changed the world with The Theory of Evolution, Charles Darwin. It is, therefore, a sign of great honor to be buried alongside such illustrious figures, and this is an honor rightfully bestowed to Professor Stephen Hawking. The passing of Prof. Hawking robbed the world of one of its most enlightened figures, who many considered to be a guiding light in a dark, confusing universe. If he is to finally rest, however, being placed in the fabled location is only fitting, as the Dean of Westminster said, the BBC reports. Great St. Mary’s will be a site of a private funeral service for the famed physicist, which will be held on March 31st. As his children also noted on the Gonville and Caius College website, hosting the service near the esteemed educational institutions was in honor of their father’s memory. "Our father lived and worked in Cambridge for over 50 years,” the children Lucy, Robert, and Tim wrote. "He was an integral and highly recognisable part of the university and the city. "For this reason, we have decided to hold his funeral in the city that he loved so much and which loved him. Our father's life and work meant many things to many people, both religious and non-religious. So, the service will be both inclusive and traditional, reflecting the breadth and diversity of his life." The interment of Prof. Hawking in the Abbey is momentous, as well, with the last significant figure to be granted the honor being Laurence Olivier, the famed actor. This was all the way back in 1989, Phys.org notes. As far as gestures of recognition go, this move makes it as clear as it is possible to be that the luminary was considered one of the titans of science and should only ever be seen as such.